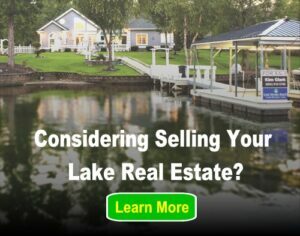 Lake homes are a great way to take the break that you deserve from the stresses of daily life. However, when the time comes to return to your main home, instead of feeling rested and rejuvenated, the thought of leaving your second home unattended and vulnerable to problems ranging from burglaries to power surges can be its own source of anxiety. 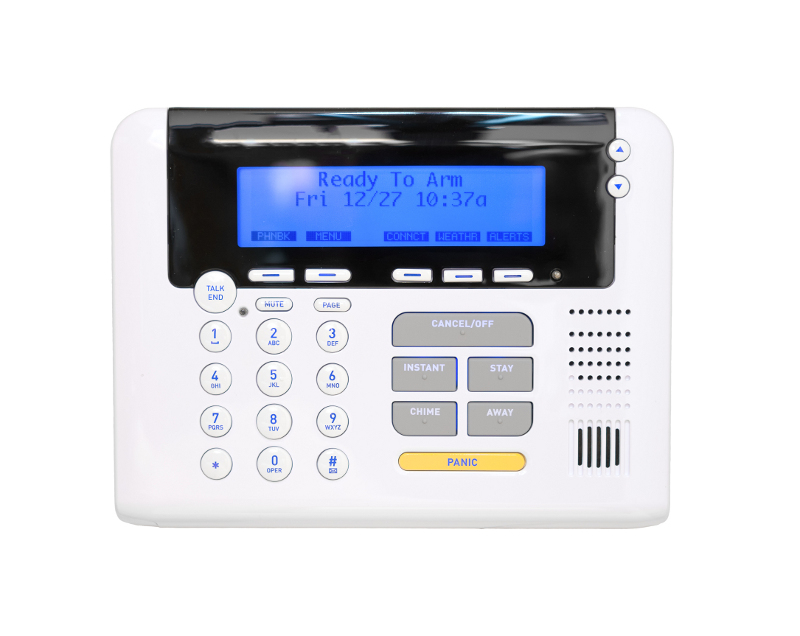 Here are six simple home security tips that you can take to provide the security necessary for your lake home so that it remains a stress-free retreat. A dark home with unkempt grass and old mail piling up on the front porch is a sure sign to robbers that your home is unattended. Make it look like somebody is home. You can get some help with this step by asking a neighbor to help look over the house. MSN Real Estate recommends giving your spare key to a trusted neighbor so that he or she can bring in any mail. If you plan to live there more frequently, you can request that the US Postal Service office hold your mail while you are away from the lake. Ask your neighbor to periodically water the plants and mow the lawn. If you have a driveway, suggest that they park their car there at times. Try hosting a BBQ dinner party for them next time you’re in town to make the agreement extra enticing. A great way to mimic the look of a lived-in home is by using lights. While The Independent Traveler urges against leaving lights on the entire time, a better way to get a lived-in look is by investing in some timers. Light switch timers will create the natural effect of you periodically turning the lights on and off during the day and at night, even when you’re not around. MSN Real Estate suggests installing motion-sensor lights outside to create a similar effect. Even if your vacation home door is older, there are a couple simple ways that you can make it more secure it up while maintaining a rustic look. Invest in a good lock. MSN Real Estate recommends purchasing a Grade 1 or Grade 2 deadbolt, both of which you can install without the help of a locksmith. Depending on how old your home is, you may consider replacing your strike plate, as well. Brass strike plates are an affordable replacement option. You can make your windows thief-proof by replacing them with types that cannot open more than six inches. Once your windows are updated, the final step is to check your curtains. While it may be tempting to keep them closed while you are away in order to prevent your home from being visible to passersby, The Independent Traveler suggests leaving them open to make it appear that you are at home. Be sure to store your more valuable items in a windowless room. During the cold winter months, the potential for pipes to freeze is an added concern. Invest in a temperature sensor alarm system. These range in function, but generally monitor the temperature of your lake home and alert you via phone when abnormal conditions are detected. For added security, The Independent Traveler recommends that you ask a trusted neighbor to stop by periodically to check that water is running completely in the faucets. Also be sure to show the neighbor how to shut off your water main in the event that the pipe bursts. As you pack up to leave the cabin, although it may be tempting to share photos online of your most recent waterskiing accomplishments and the new hiking trail that you explored, be wary of how much you say. Tech-savvy burglars may take the photos and descriptions as an indication that your vacation has come to its conclusion and that your home is about to be unattended. A final step you can take is to remember to unplug your appliances, including toasters, computers, printers, televisions, and lamps. It takes very little time, but will make a huge difference by helping you to avoid future power surges. With these tips, you can rest assured that your lake home will always be a safe haven, even when you’re away. And despite the monetary cost of making your home more secure, imagine the amount that you will save when you avoid the otherwise daunting effects of a robbery, pipe burst, or power surge. Now you can look forward to your next vacation as a way to shed unwanted stress and remain relaxed, even when it’s time to leave the lake behind.